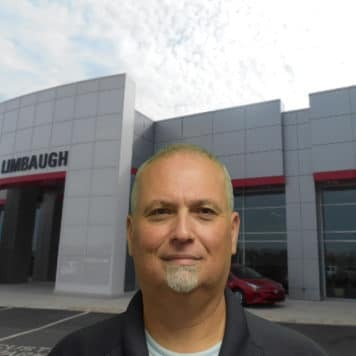 At Limbaugh Toyota, our Toyota Certified Technicians have over one hundred years of combined experience working on Toyota Cars, Trucks & SUV’s. We have the knowledge and know-how to fix it right the first time. Anything from oil changes to complete high mileage service and maintenance, we can get you back on the streets of Birmingham in no time! 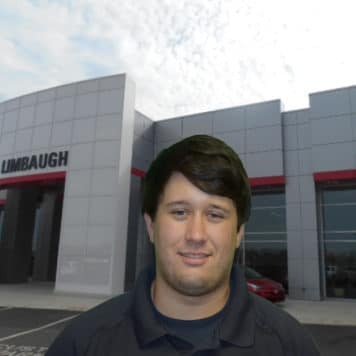 Call us at 205-780-0500 or email us by clicking here to schedule a service appointment. 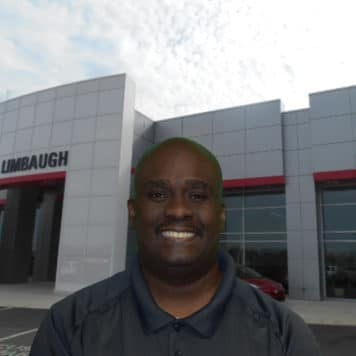 What makes Limbaugh Toyota the best place to service your Toyota? We use state-of-the-art equipment and tools designed especially for your Toyota as well as genuine Toyota Parts that are designed to keep your vehicle working at Toyota’s high-quality levels. Our Toyota service department offers convenient service hours and a large comfortable waiting area. Coffee and refreshments are always complimentary. 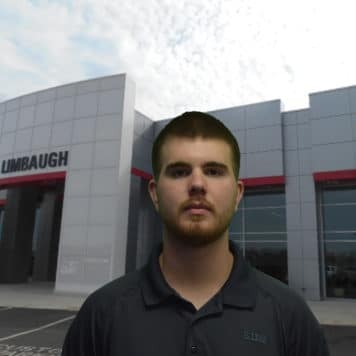 What else Makes Limbaugh Toyota Service Special? Special Tire Deals. We recommend rotating your tires every 3,000 to 5,000 miles, even if they don’t show signs of wear. Tire rotation can easily be done with oil change intervals. We will inspect the tires for any damage, remove stones or debris from the tire treads, check for uneven wear by checking the tire tread depth and of course, checking your tire pressure. Make sure and check with your service advisor to see how often you may need your tires rebalanced or aligned. This will vary by vehicle, tire type, and driving habits. 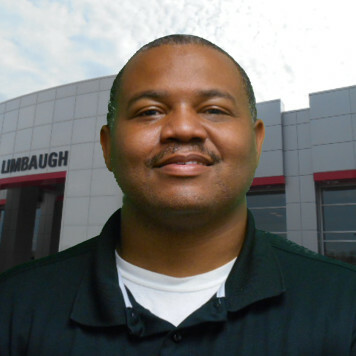 Limbaugh Toyota is a dealer and distributor of Factory-Certified Toyota Parts and Accessories. Genuine or “OEM” Toyota parts are specifically designed to provide the safety and service life you expect from Toyota. Whenever you need Toyota parts and accessories, contact our Parts Manager, we likely have what you need in stock. In the event that we don’t, we can quickly order almost any part or accessory for you that day. Appointment recommended. Present coupon when written. Cannot be combined with any other coupons of advertised specials. Good on Toyota models only. Coupons do not apply to Scion models. Sales tax and shop supplies extra. Offers expire end of month. 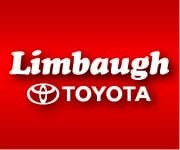 Valid only at Limbaugh Toyota. ©2017 Strong Automotive Merchandising. All Rights Reserved.